Asbestos soil contamination may occur on any property, including businesses and residential sites in Sydney needing asbestos removal or remediation. Asbestos may be present in soil because buildings that contained asbestos were not demolished and disposed of properly, because illegal dumping has occurred or as asbestos-contaminated soil was used as a top soil or fill material. Asbestos in soil is a risk to health if fibres can become airborne so they may be inhaled. the current and possible future uses of the affected land and whether these uses may materially affect the risk posed from the asbestos containing material. National Environment Protection Council. National Environment Protection (Assessment of Site Contamination) Measure (2013). Safe Work Australia. How to safely remove asbestos Code of Practice, (2011). WA Department of Health. Guidelines for the Assessment, Remediation and Management of Asbestos-Contaminated Sites in Western Australia (May 2009). Australian Enviro Services are industry leaders in remediating asbestos soil contamination. 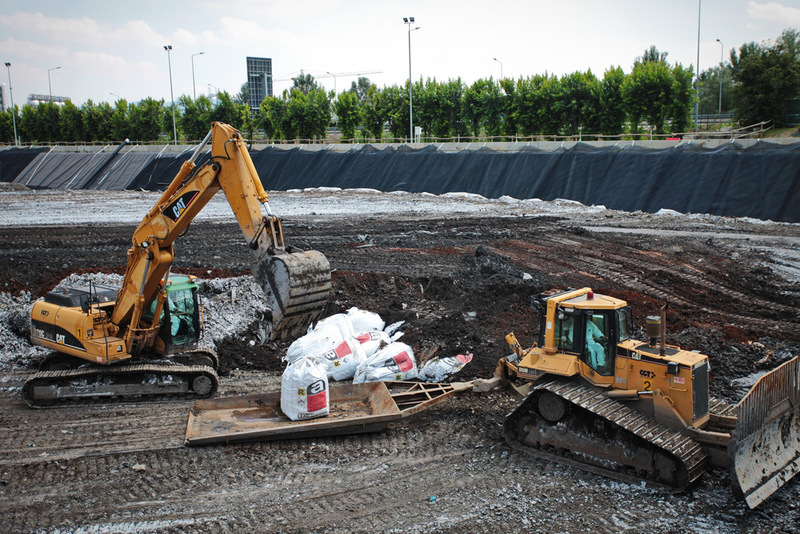 If you have contaminated soil on your site, contact us for professional, cost-effective assistance.